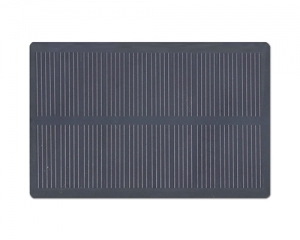 Solar panel manufacturers_Power solar panel_Efficient solar panel-Shenzhen Di Sheng Energy Technology Co., Ltd. Welcome to Shenzhen Desun Energy ! Desun Energy Technology Co., Ltd. Copyright © http://www.desunpv.com/en/ Shenzhen Desun Energy Technology Co., Ltd. proSolar panel manufacturers,Power solar panel,Efficient solar panel, advisory!